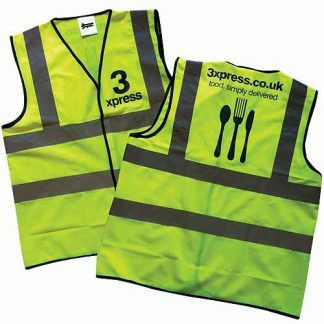 Looking for personalised high-vis vests that can promote your company? 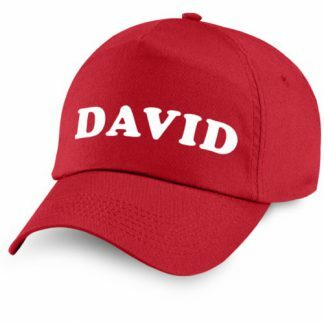 Then check out our range of workwear which can be customised to feature your company name and contact details. Our personalised high-vis vests can be specified with your choice of company logo, lettering or numbers that can either promote your company or event. All graphics are printed on high-quality and durable vinyl whilst our high-vis vests are made from 100% polyester. Have a specific request? Then get in touch with us via our contact form.